Anne has experience navigating and troubleshooting for you the client with Revenue Canada. "Anne can help you with the bottom line!" She can save you time and money! "Beware! You are about to be contacted by a large group who want your money. They are known as the Ottawa Tax Grabbers. To protect yourself from this gang, contact Anne Pley at Northport Bookkeeping which is located at 4641 Margaret Street. Or phone her at 250-724-3670." 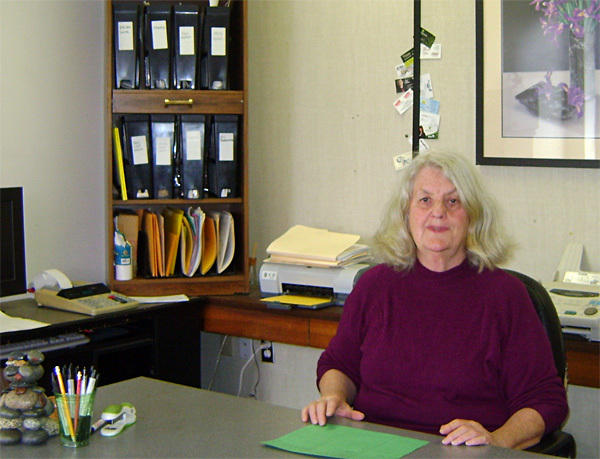 "Northport Bookkeeping is always a good, positive experience for me. Northport Bookkeeping is run with professionalism, courtesy and respect. I really enjoy dealing with Northport Bookkeeping. I find that Anne has been very helpful and thoughtful tome with my business. Thank you, Anne, for all your kindness and help."